Tarragon grows to two or three feet tall and likes moderate sun, preferring a little shade during the warmest part of the day. 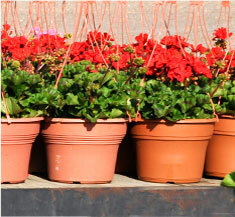 It grows well in a rich loamy soil that holds moisture, but drains well. Mulching is beneficial to this end. Tarragon propagates best through root division, planting the divisions at least 18 inches apart. Since tarragon has a shallow root system, care must be taken not to damage the roots when weeding, and special care must be shown during the winter after transplanting, as the root systems will not have developed fully. Tarragon prefers a deep, well-draining, fertile soil. 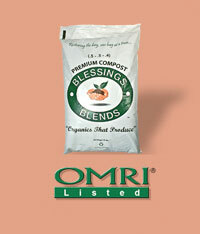 Apply Blessings Blends OMRI-Listed Premium Compost (.5–.5 –.4) for best results.